Today, HP unveiled its Pavilion All-In-One PCs with Windows 10. 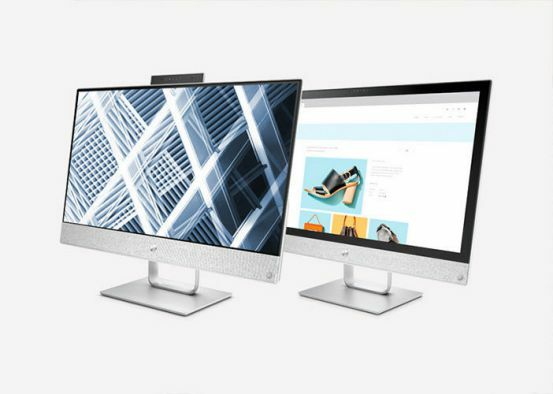 The new HP Pavilion All-In-One PCs are offered in two sizes. 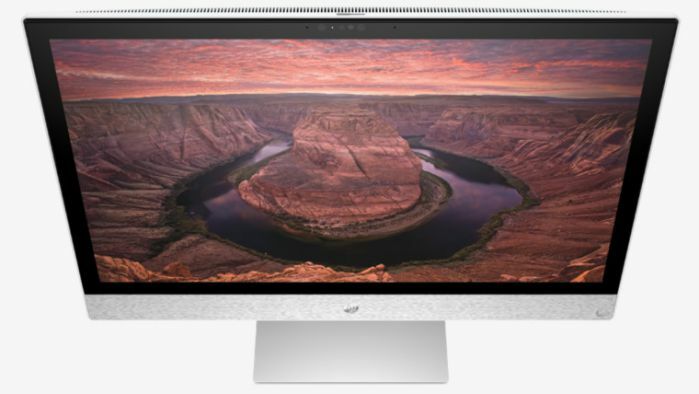 A 23.8-inch model comes with Full HD display touchscreen with ultra-thin bezels, and a ‘privacy camera’ that pops up out of the top of the PC when it’s in use. A second version of the HP Pavilion AIO is available with a 23.8- or 27-inch display, with Full HD or Quad HD (2560x1440px) resolution, and optional touch support. The new HP Pavilion All-In-One range is powered by latest Intel 7th-generation (‘Kaby Lake’) processors, optional AMD Radeon 530 graphics, along with up to 16GB of RAM and 2TB of storage. Die-cast aluminum and metal stand include a hinge tilt. Other features include an optical disc drive, fabric-covered speakers and audio custom-tuned by B&O Play. You can also opt for an optional infrared camera that supports Windows Hello face authentication. The new all-in-one PCs will start from $749.99. There is no official release date.